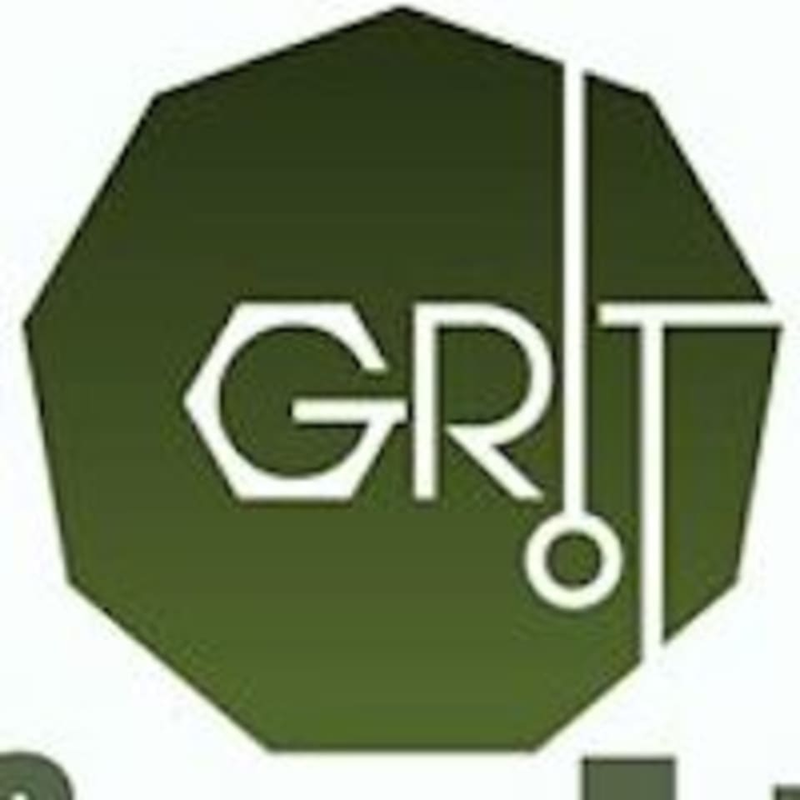 Start taking classes at Grit Nation Subang and other studios! The mission of Grit Nation Subang is to be an easily accessible fitness hub that provides the community a chance to begin an active lifestyle. Grit Nation Subang offers functional weight training, strength and conditioning, and studio classes. Grit Nation Subang is located at 31, Jalan PJS 11/18, Bandar Sunway, in Kuala Lumpur. or just waze "Grit Nation Subang". Love swallowing my own puke during workout???? It’s a more low-key version of CrossFit, but still CrossFit all the same. But don’t let that intimidate you because Amira is a hands-on and good coach, and very supportive without being pushy. Quite a simple but tough workout. Johan was attentive regarding correcting movements and postures. Mad awesome as usual. Melvin really pushed us to the max, yet we still fall short of his expectation. But guess what, with every subsequent class, I get better and stronger! Not for the faint hearted ??? ?